National Hispanic Heritage Month was established in 1968 as Hispanic Heritage Week and expanded to Hispanic Heritage Month in 1988. It is celebrated from September 15 to October 15 in the United States. During the month-long celebration, the contributions, culture, music, and history of Americans whose ancestors came from Cuba, Mexico, Puerto Rico, Spain, the Caribbean and Central and South America are honored. My love affair with all things Spanish began in 1977 when my father insisted that I take Spanish in seventh grade. At the end of my eighth grade year, my family took its first trip to Puerto Rico. During the trip, I was able to practice my Spanish as I visited San Juan, Carolina, and Ponce. Four years later, my family visited again. It was the summer of 1982. I was headed off to college and much more confident in my Spanish-speaking abilities. My brothers and I ventured out into San Juan on our own and discovered a beautiful city of people, art, music, food, and culture. That’s when I fell deeper in love with Puerto Rico and returned home feeling like una Latina. 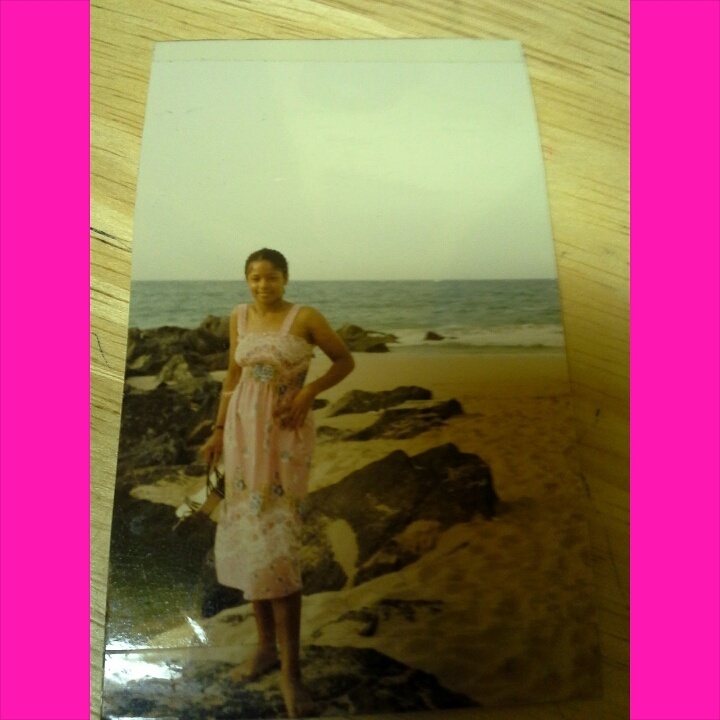 The photo below was taken on the beach in San Juan in 1982 and reminds me of when I felt like una Latina! In 2004, I was able to travel to Cuba with the Cuba AIDS Project. It was a dream come true for me because I wanted to visit the country and experience the culture firsthand. During my trip, I spent most of my time in Havana and visited Cienfuegos and La Regla. La Regla is a town located across the bay from Havana. It is the home of several artists and the place where enslaved Africans were first brought to Cuba. I had a chance to tour the town, meet several artists, and visit the port area where enslaved Africans were bought and sold. It was a very emotional and spiritual experience. I left feeling like I had been home. 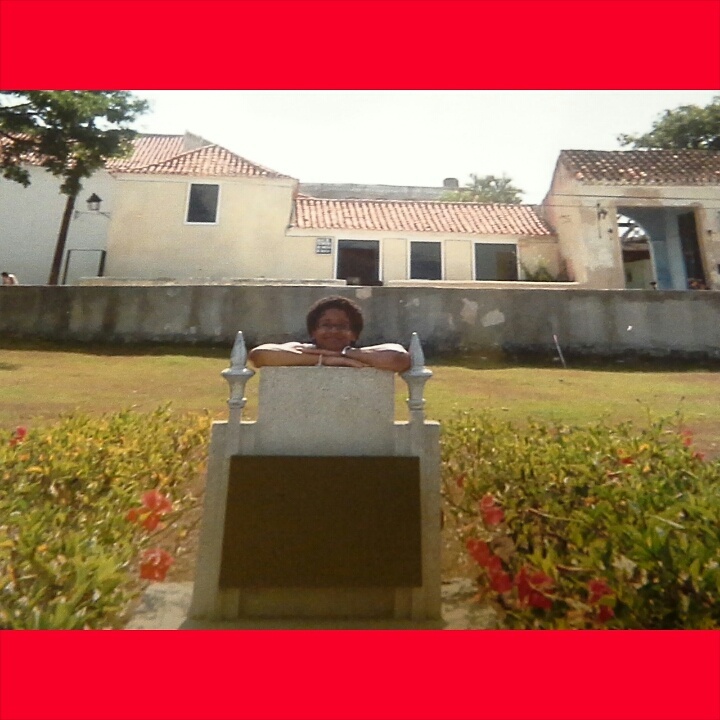 The photo below was taken during my visit to La Regla. I hope to live there one day. Guess where I’m headed tomorrow? 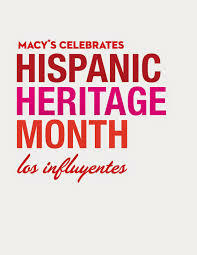 Macy’s Hispanic Heritage Month celebration at Macy’s Wheaton Center at 2:00 p.m. The celebration will feature a discussion with Latina celebrities Jasmine Villegas, Kiki Rocha, and Julie Sarinana of Sincerely Jules on what being Latina means to them, their influences and their style. Follow me as @anandaleeke on Instagram and Twitter for live event updates. Jasmine Villegas is a multi-talented actress and singer. Kika Rocha is the former fashion and beauty editor of People en Español. Julie Sariñana is the author and founder of Sincerely Jules, a curated fashion, lifestyle and travel blog. FTC Disclaimer: I am a member of the Everywhere Society and Everywhere has provided me with compensation for this post about Macy’s Hispanic Heritage. However, all thoughts and opinions expressed herein are my own. The photos attached in this blog are my own and from Macys.com and HispanicHeritageMonth.gov.